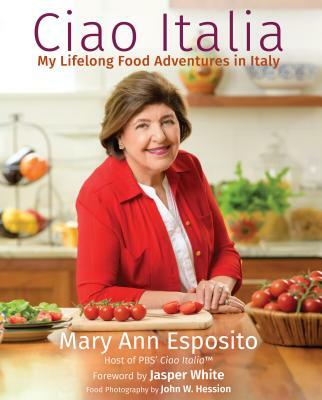 Join Mary Ann Esposito at Mass Dartmouth's 11th Annual Authors' Brunch on April 2nd, 2017. Tickets for the brunch are $35 and reservations can be made by contacting Maria Sanguinetti at msanguinetti@umassd.edu or by calling her at 508-991-5096. Deadine for reservations is March 24th. UMass students can attend the lecture after the brunch for free. 285 Old Westport Road, N.